Established in 1967, Sidney Phillips boasts a network of six regional offices, providing unrivalled local knowledge with national coverage. Our experienced team specialise in providing sales, acquisition and valuation services to the licensed trade including public houses, hotels, restaurants, coffee shops, clubs, leisure units, investments and development sites. 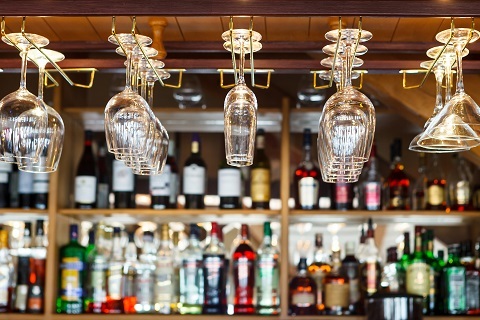 Whether you are looking to buy or sell a pub or a licensed business, we take great pride in delivering a personable service. Our comprehensive expertise and experience ensures we are able to provide the highest standard of service to clients in the market. Sidney Phillips specialise in property sales, acquisition, valuation and professional work. 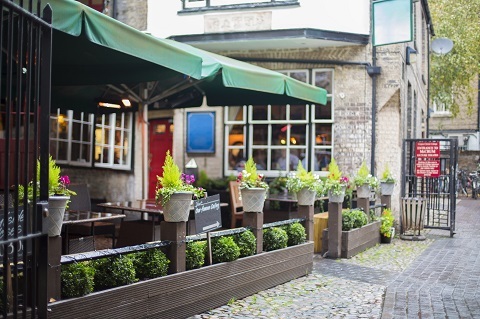 We pride ourselves on our professional approach and discretion, acting for a wide range of clients including pub companies, regional brewers, private investors, developers and individual freeholders, leaseholders and tenants. Sidney Phillips operate a bespoke agency service which can assist with buying and selling of both leasehold and freehold assets. Our specialisms include the sale of 'going concern' businesses as Business Transfer Agents with years of specialist sector knowledge. We are continually updating our website with pubs and licensed businesses for sale across the UK. Properties on our books are available to buy or lease and include freehold and leasehold public houses, hotels, restaurants, coffee shops, clubs, leisure units, investments and developments sites, giving you the opportunity to browse a wide variety of business opportunities which are local to you. Sidney Phillips operates on a “No Sale No Fee” basis and does not require payment or marketing charges in advance. Our team of experienced Valuers and Chartered Surveyors are on hand to provide you with a confidential, no obligation consultation. Our extensive advertising includes advertising your pub or business for sale using the Morning Advertiser, Daltons, Businesses for Sale, RightBiz, RightMove and Zoopla.